PALMDALE – The city of Palmdale’s popular Family Movie Nights continues this Friday with the family favorite Coco. Ticket booths open at 5 p.m., gates open at 6 p.m. and the movie starts at dusk on Friday, Aug. 10, at the Palmdale Amphitheater, located at 2723 Rancho Vista Boulevard. Free family activities will be available from 6 to 8 p.m. while supplies last. Tickets for Family Movie Nights are $4, with kids 12 and under admitted free with a ticketed adult. Parking is free. Attendees are encouraged to bring a lawn chair or blanket to sit on. Moviegoers may bring a picnic dinner and non-alcoholic beverages. Snack vendors will be on-site. 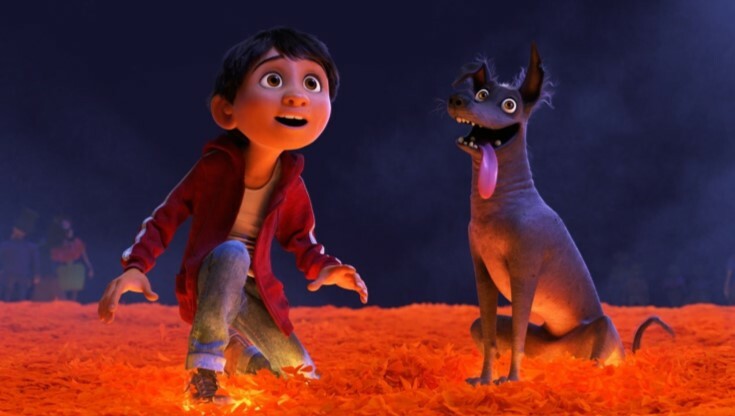 Academy Award winner for Best Animated Feature Film, Coco is the story of young Miguel (Anthony Gonzalez) who dreams of becoming an accomplished musician like his idol Ernesto de la Cruz (Benjamin Bratt), despite his family’s generations-old ban on music. Desperate to prove his talent, Miguel finds himself in the stunning and colorful Land of the Dead. After meeting a charming trickster named Héctor (Gael Garcia Bernal), the two new friends embark on an extraordinary journey to unlock the real story behind Miguel’s family history. Coco is rated PG. For more information on Family Movie Nights, call 661-267-5611.